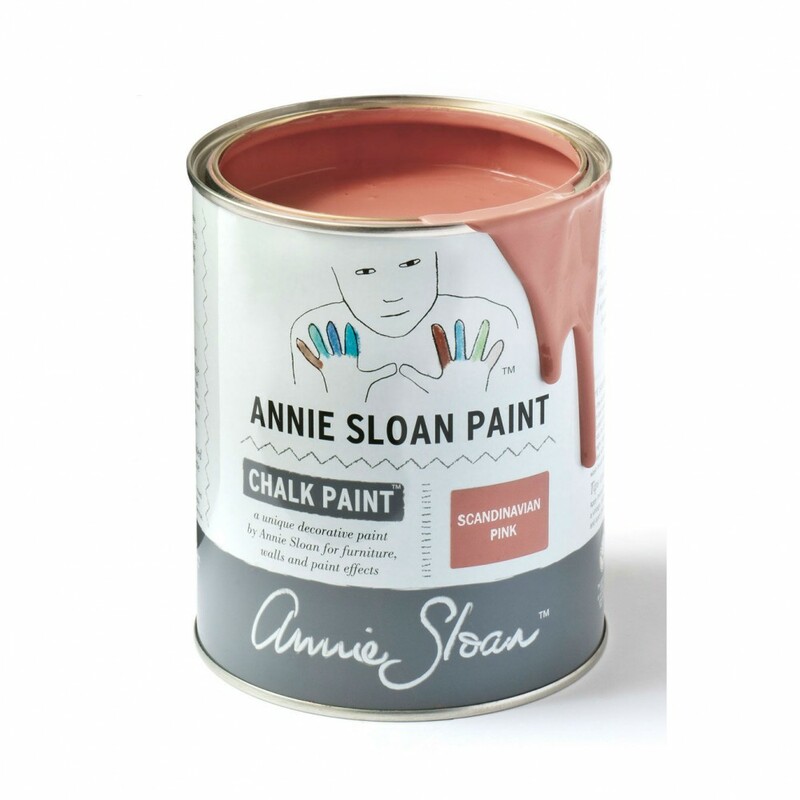 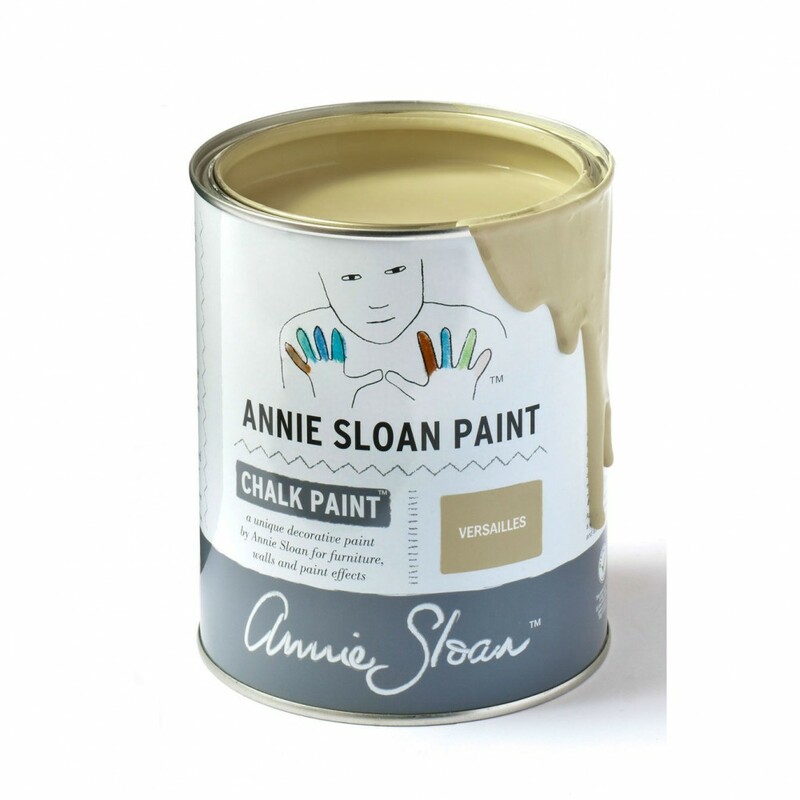 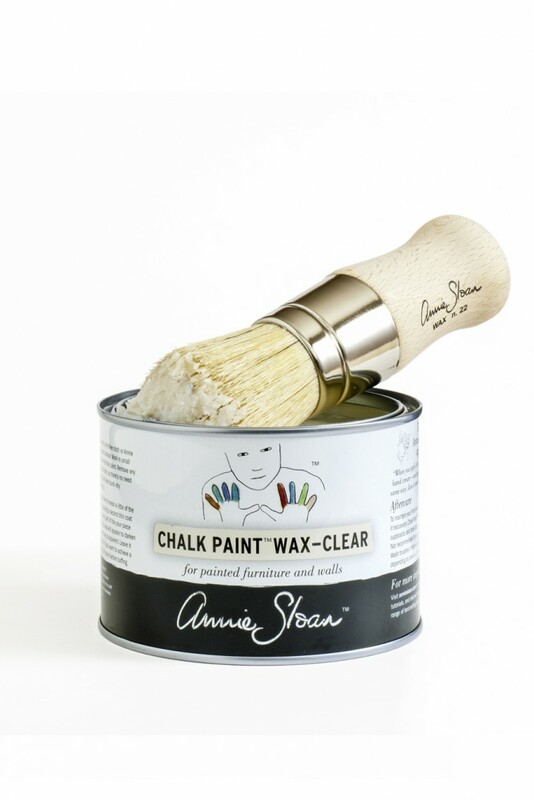 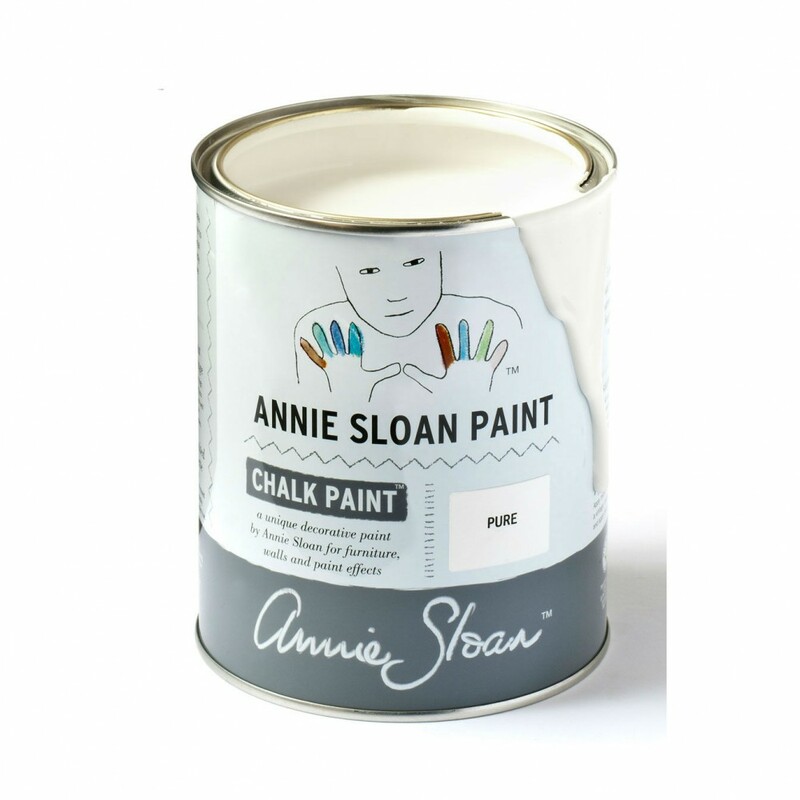 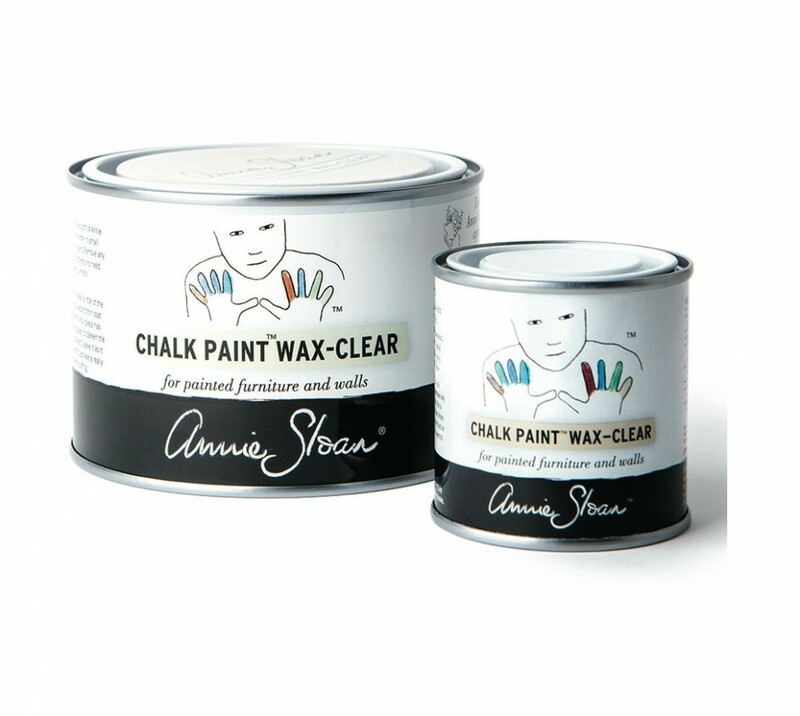 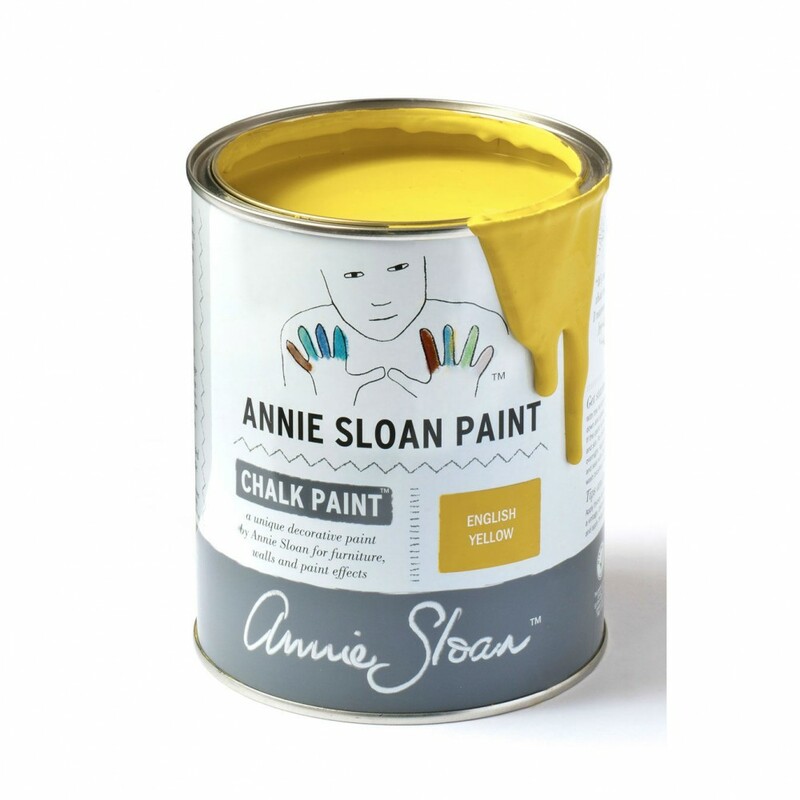 To achieve Annie’s signature look, apply a thin coat of wax over your painted surface with a small Chalk Paint® Wax Brush. 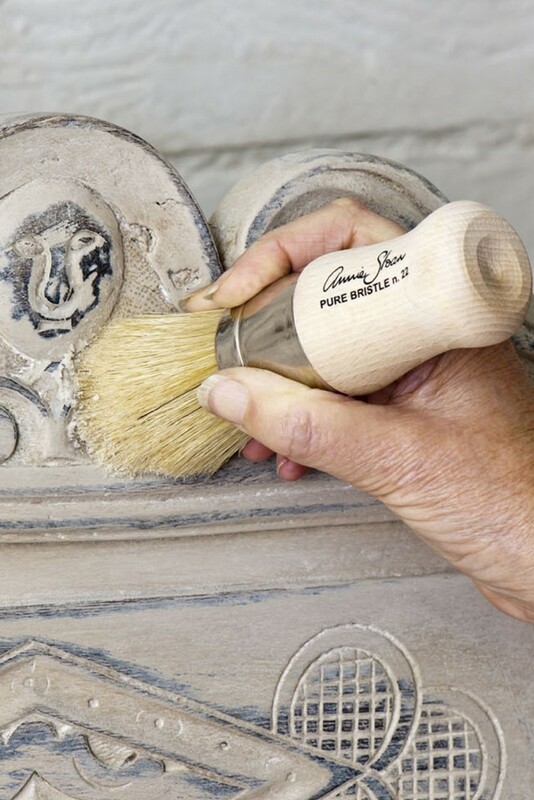 Work in small areas at a time, wiping off any excess with a clean cloth. 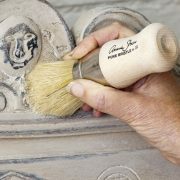 For a distressed look, sand back to reveal a little of the wood or paint underneath before applying a second coat of wax. 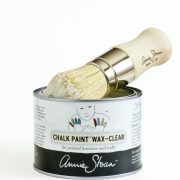 Available in 500ml and 120ml.